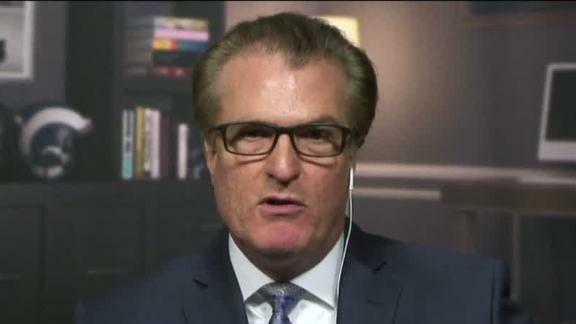 The 2019 NFL draft is a little less than two months away. Teams spent the past week at the NFL scouting combine getting a look at the top talent. Now they have to decide what to do with their picks. Here's a look at some of the biggest questions they will be answering. 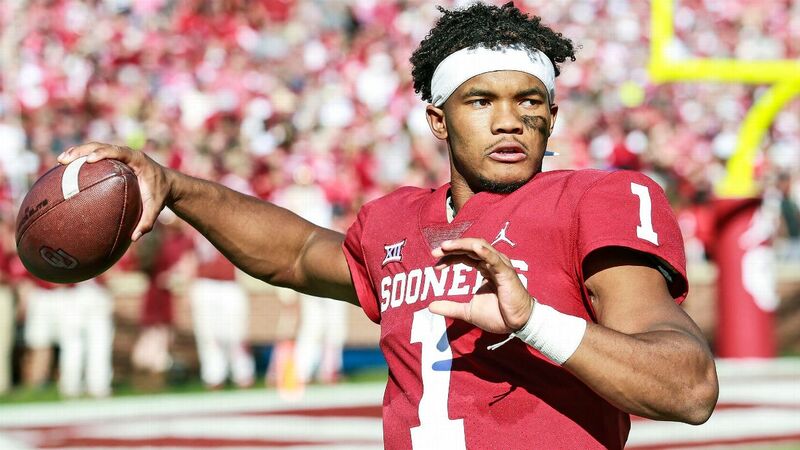 Mel Kiper Jr. and Todd McShay break down why Kyler Murray is a better match for the Cardinals and Kilff Kingbury than Josh Rosen. 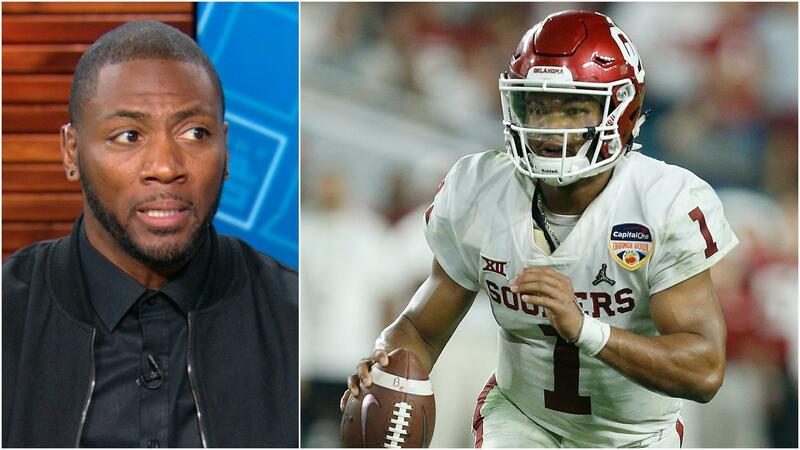 Ryan Clark says Kyler Murray best reminds him of Patrick Mahomes.